Football is the most popular sport in America, nearly 1.2 million people play every year. Find a football camp, league or clinic, no matter if you are a male, female or youth. To improve your skills view the football training drills and workouts section for coaches and players. 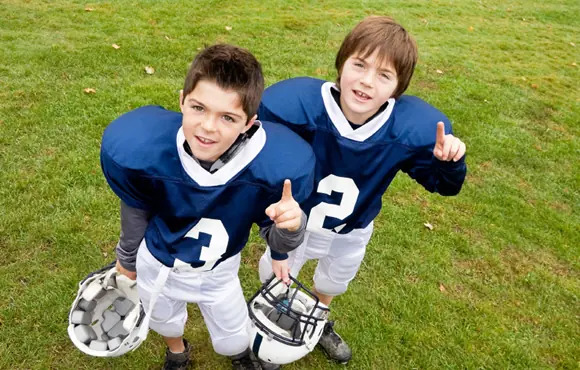 Football has received its fair share of negative publicity, but that doesn't mean there aren't beneficial life lessons kids can receive from playing the sport. To the amateur eye, how different defenses are set up on the football field can be confusing to grasp. 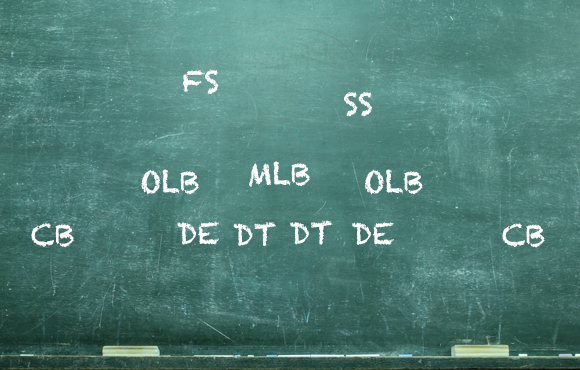 Learn seven of the most common defensive formations in football to gain a better understanding of the game.